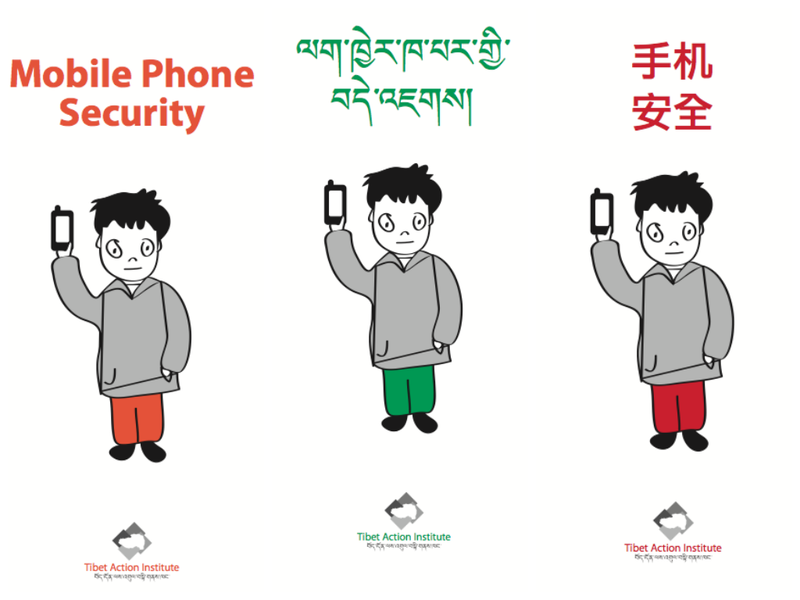 Until formulating my thoughts for this article for Rising Voices, I hadn’t given much thought to the use of offline spaces Tibetans use to promote online security. It was a fun exercise to think about the various spaces we inhabit and use! Thank you to Rising Voices for publishing this article and to Tibet Action Institute for their pioneering work on these issues!